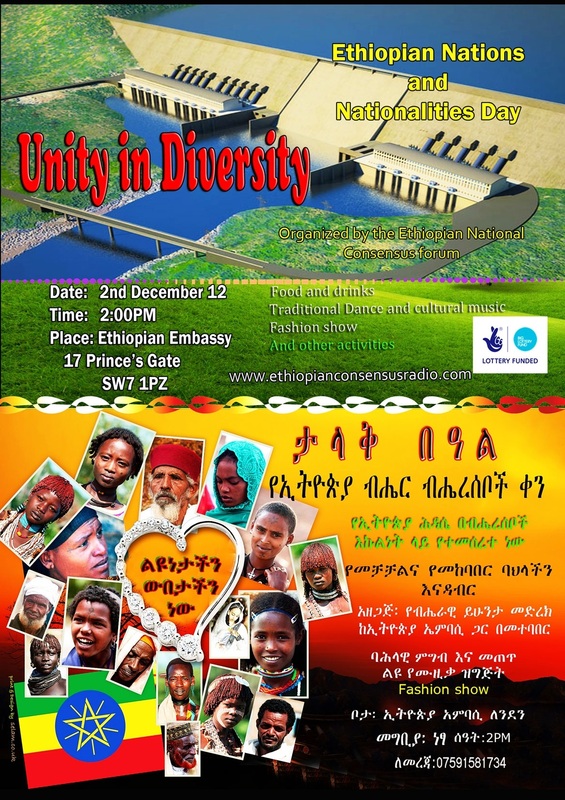 Ethiopia will have three deputy prime ministers! PM Hailemariam has nominated and submitted Dr. Debretsion G/Michael and Ato Muktar Kedir to become deputy prime ministers.Parliament is expected to confirm the nominations. 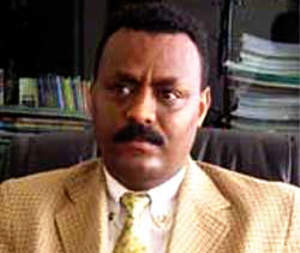 The prime minister has also nominated Dr Tewodros Adhanom former health minister to be the new foreign minister. The new appointments is in line with the transition plan EPRDF has started some three years ago. is ill and receiving treatment in Europe. 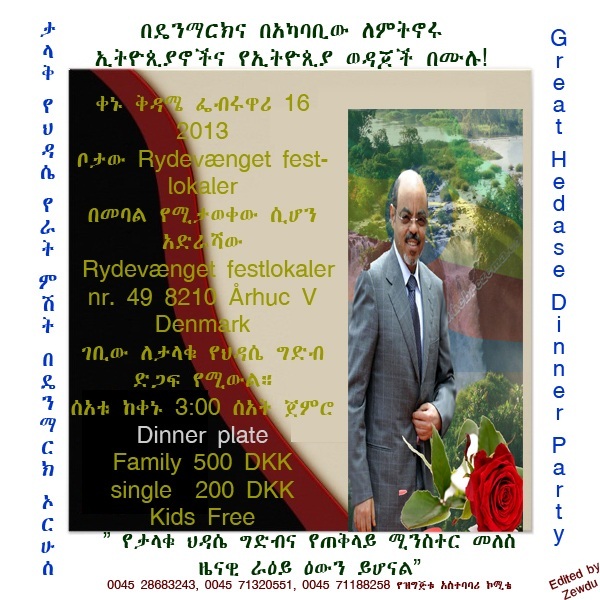 It is also reported the minister may not return to Eritrea and his current position after treatment. 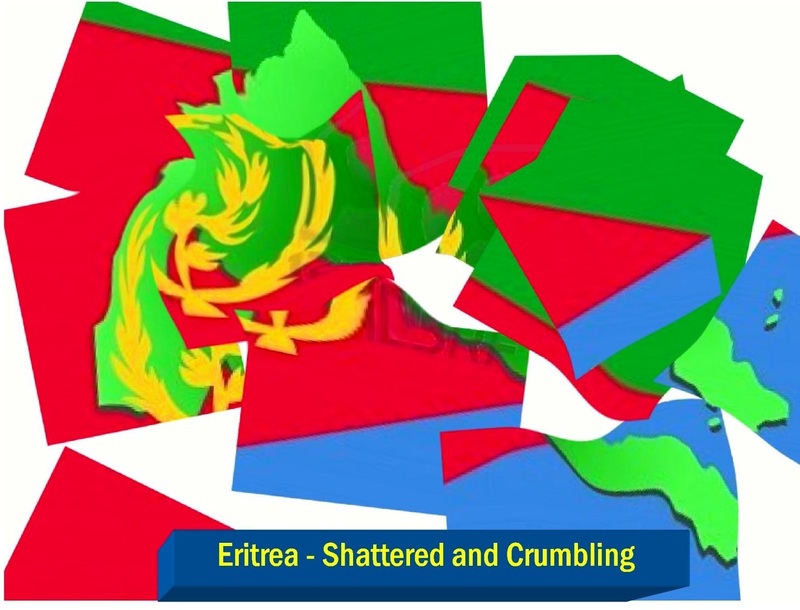 We will have more on this and other developing stories on internal fighting within the governing party in Eritrea PFDJ aka Shaiebya which may have contributed to Ali Abdu's situation. Sami Mulaw, 4th Year Computer Science and Engineering student at Mekelle Institute of Technology, is expected to stay for five days in one medical institute in Dubai to complete his treatment, involving head surgical procedures � at a cost of ETB 450,000.00. This amount does not include the cost of transport (of Sami and two persons accompanying him) to and from Dubai. So far, Sami�s family and friends have raised ETB 273,000. Hence, they are still working tirelessly to raise more. 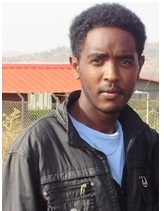 We call up on all compatriots to extend their hand to help Sami Mulaw. 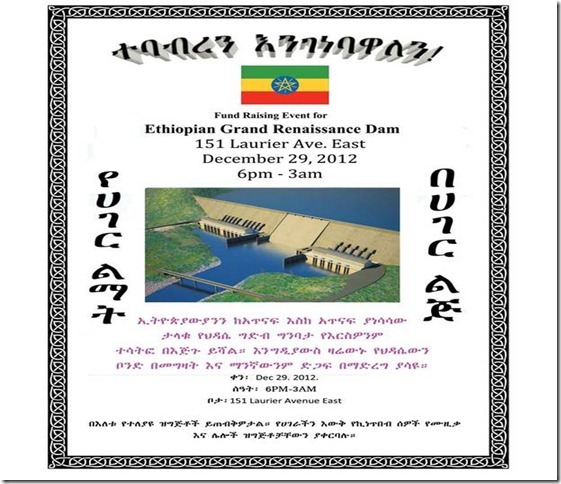 Donations can be deposited at: (a) Commercial Bank of Ethiopia, Mekelle Branch, Account #: 1000031784771; (b) Dedebit Microfinance and Saving Institute, Account #: 1 � 1966. .
NAIROBI, Kenya, Nov 22 � Taking the helm of one of Africa�s fastest growing non-oil economies after a predecessor as influential and at times controversial as Meles Zenawi, is indisputably a daunting task. The Africa CEO Forum awards leaders: Ethiopian clinches top prize! The Africa CEO forum went into overdrive Tuesday night with four awards being dished out to some of Africa's finest business entities. The winners have impacted the continent with their leadership and have the potential to becoming multinationals. There was little surprise when Tewolde Gabremariam of Ethiopian Airlines clinched the most coveted CEO of the year award! 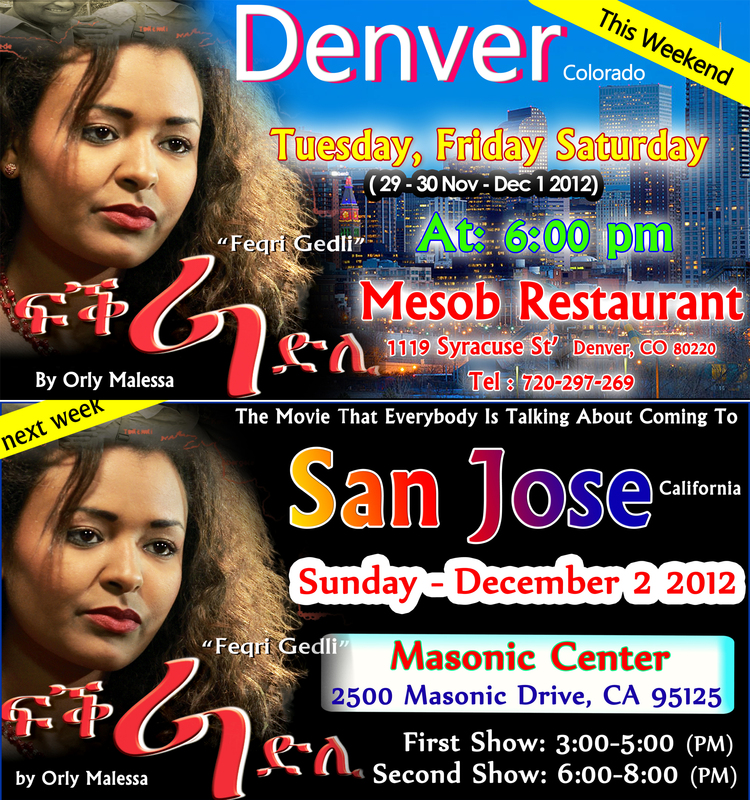 እነ ፕ/ር መስፍን የሙጥኝ ያሉት የስማበለው ��ትግል�� ያዋጣልን? Ghidey Zeratsion: Credit and Censure Where They Are Due! Horn TV an Idiot(�s) Box: A Failed Process of Hero-making.